One viewer of denierbud’s One Third of the Holocaust video (YouTube page) thought up an interesting way of commenting on the clips I addressed in this article, the ones in which denierbud idiotically claims that there was not enough space at Treblinka and Belzec to bury the bodies of the hundreds of thousands of people known to have been killed at each of these places. 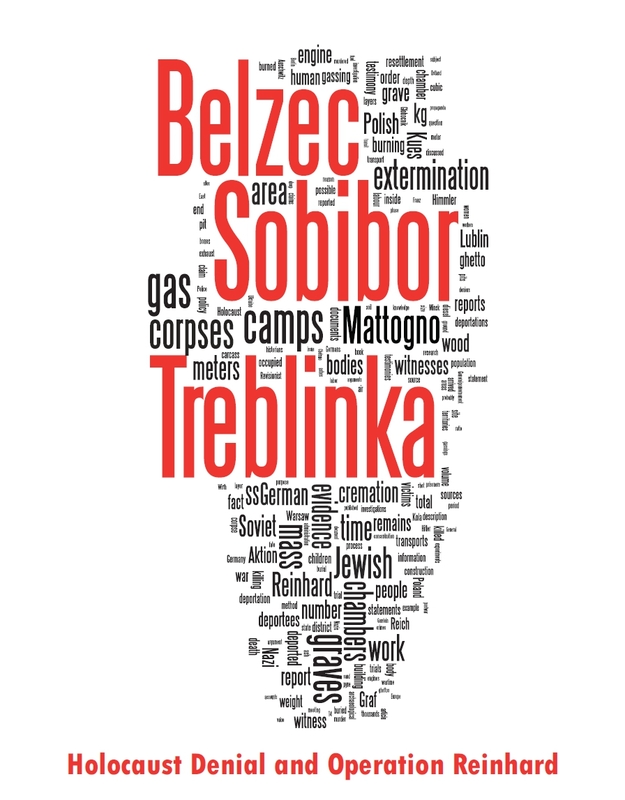 The viewer in question, INFL4M35, addressed one aspect not focused in my above-mentioned article, though I referred to it in connection with Mattogno’s claims regarding the burial space at Belzec extermination camp and the Polish investigations of the Treblinka site: the fact that the bodies in these extermination camps’ mass graves were not all buried at the same time but over a period of months, and that the bodies in the lower layers of the mass graves can thus be expected to have lost much of their volume by the time the bodies in the upper layers were added, due to the effects of quicklime poured over each layer of bodies and/or of natural decomposition. What INFL4M35 did was to illustrate the presumable development of the corpses’ volume as decomposition progressed, by linking to a video showing the decomposition of a piglet accidentally crushed by its mother, which is available on the Australian Museum website that I referred to in section 4.2 of my article Carlo Mattogno on Belzec Archaeological Research, where the influence of decomposition on the burning of the bodies is discussed. As I mentioned there, decomposition takes longer underground than above ground. 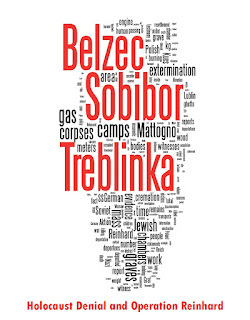 The times given in the decomposition video must probably be doubled to obtain the times it must have taken for the bodies in the mass graves of Treblinka and Belzec to go through the various stages of decomposition. Notwithstanding this correction, INFL4M35 deserves praise for having recognized the important factor of the corpses’ volume loss due to decomposition, which further emphasizes the imbecility of denierbud’s claim that the available burial space was insufficient, and also for having expressed his comment to denierbud’s trash in this simple but instructive manner. The other video on INFL4M35’s channel is also worth watching, and not unrelated to the subject insofar as it shows something that denierbud’s video filth also qualifies as: hate speech.